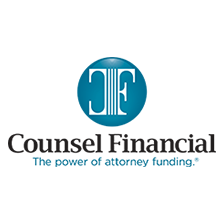 Earn a Year’s Worth of CLE IN JUST FOUR DAYS! 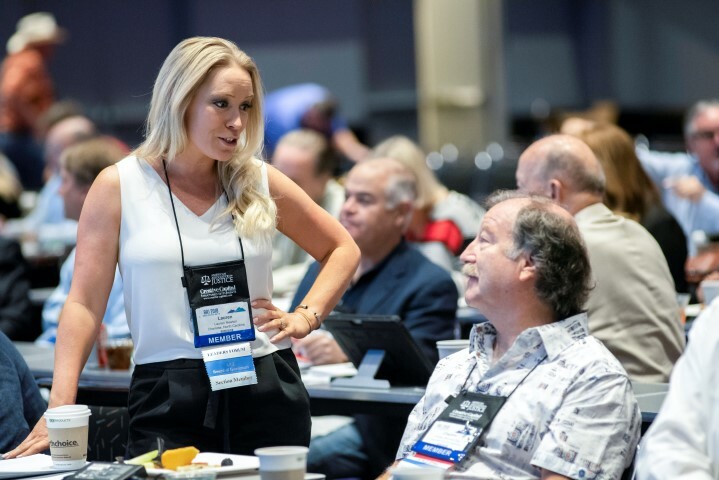 Designed by plaintiff lawyers, for plaintiff lawyers, AAJ’s Continuing Legal Education (CLE) programs are an unmatched resource for staying ahead of the curve and enhancing your practice. 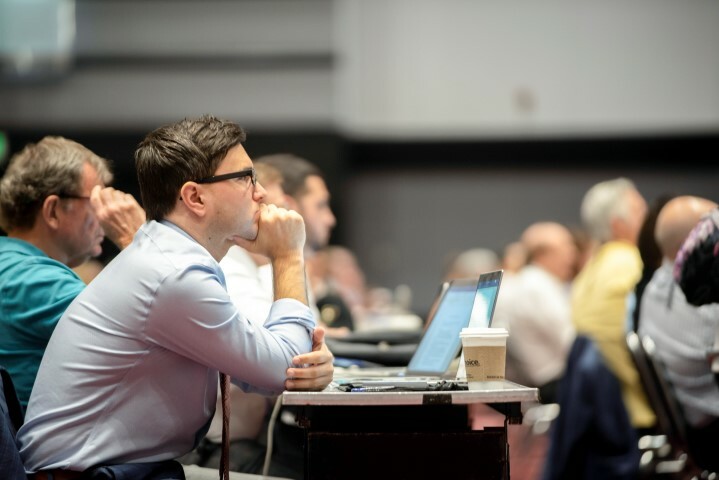 AAJ Education programs feature nationally renowned faculty, updates in a wide range of practice areas, and the latest in trial advocacy topics. AAJ’s Winter Convention CLE programs offer something for everyone. Make the most of your convention experience and customize your CLE schedule to maximize your learning potential. Stacey E Burke, Stacey E. Burke, P.C. Leslie Pescia, Beasley, Allen, Crow, Methvin, Portis & Miles, P.C. 9:10am-9:45am To Depose or Not to Depose? Michael Keating, Keating Law Offices, P.C. O. Zamora, The Orlando Firm, P.C. 7:30am-7:40am Climate Change--Can We Control It Through Litigation? Steven C Laird, The Law Offices of Steven C. Laird, P.C.